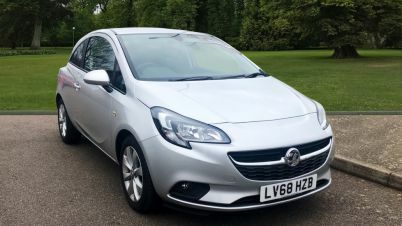 Carsnip are pleased to offer a wide variety of used Vauxhall cars. With 37,531 cars from the Vauxhall range available across the country, you’re sure to find the vehicle that’s right for you today. Check out our selection of used Vauxhall cars here. Vauxhall are one of the oldest carmakers in Britain, and their popularity and reputation remains strong. Category-leading hatchbacks such as the Astra and Corsa are mainstays of British roads – with the Astra winning the prestigious European Car of the Year in 2016. Vauxhall don’t just offer these best-selling hatchbacks though. With vehicles across most categories and often strong depreciation rates, you can get a great deal on a used Vauxhall.